Blokken is a custom cutting board made for a client as part of our bespoke service. It is not available for purchase, but may serve as a model for a custom piece specially for you. 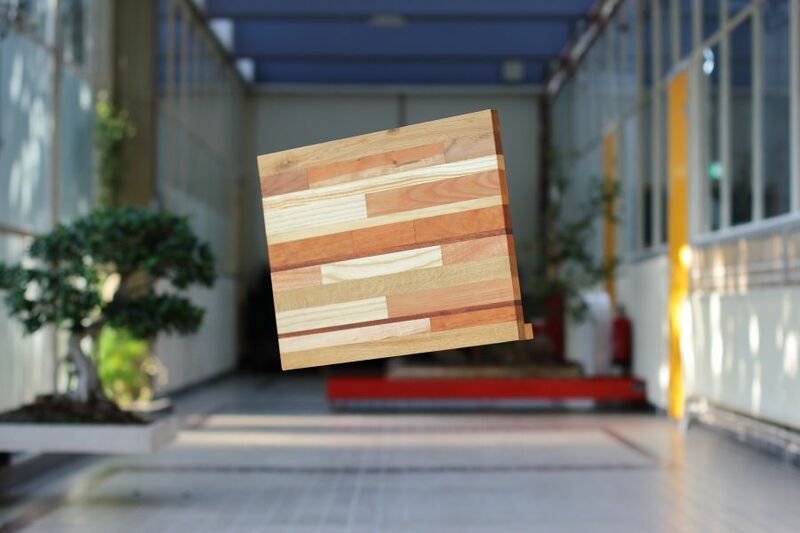 Blokken means ‘blocks’ in Dutch and refers to the characteristic block pattern in this board. For more info and photos view Blokken in our online shop.